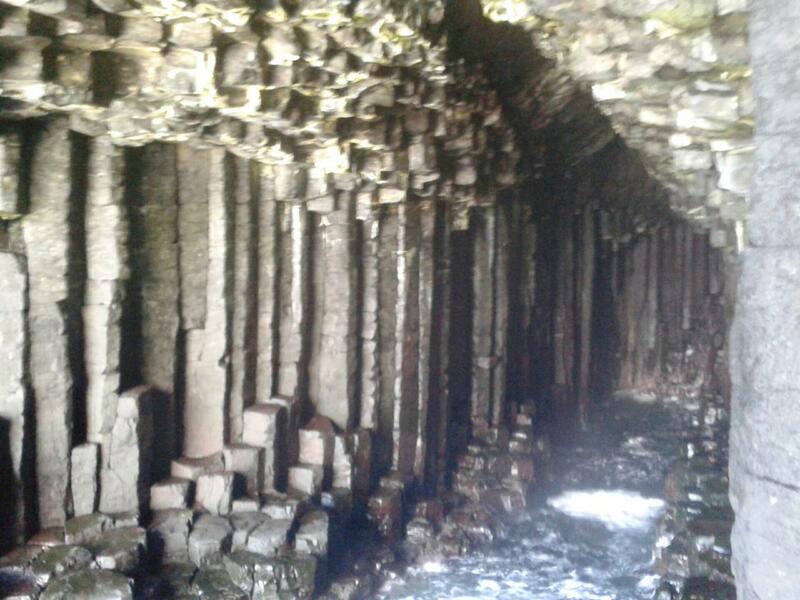 Explore the Inner Hebrides combining wonderful vistas with live classical music in some of the most inspiring locations imaginable. We sailed into our home port of Oban this morning for the last time for a few weeks as we will be heading off to the Northern Isles of Orkney and Shetland for a series of four extended cruises exploring the highlights of Orcadia. Our first port of call today was Craignure on the Isle of Mull for an excursion to Duart Castle, seat of the Clan Maclean. 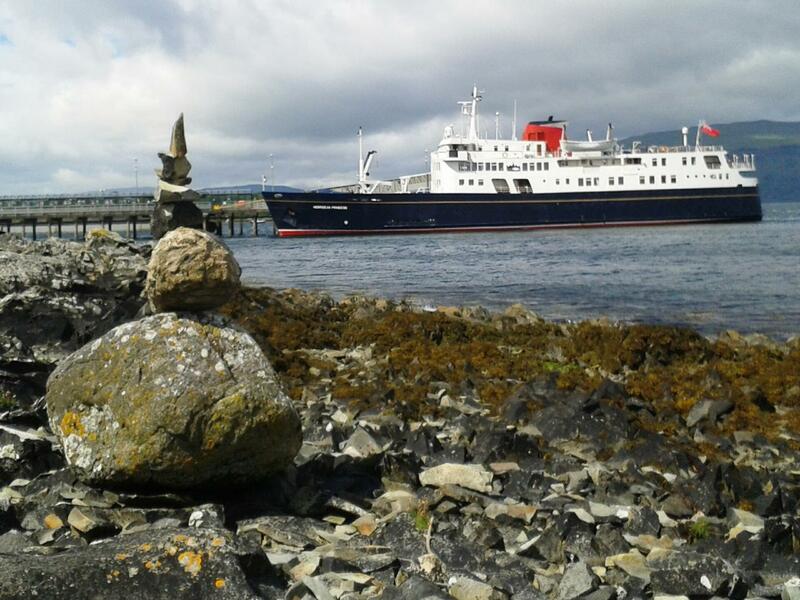 The below image shows Hebridean Princess moored alongside the pier at Craignure which was built for her in 1964 when she began life as the new Oban to Mull ferry, MV Columba. Our cruise concluded with a final recital from the Mendelssohn on Mull musicians, ahead of the Farewell Gala Dinner which was held at anchor off Java Point. We spent this morning in Loch Sunart for walks among the ancient Oak woods at Salen. 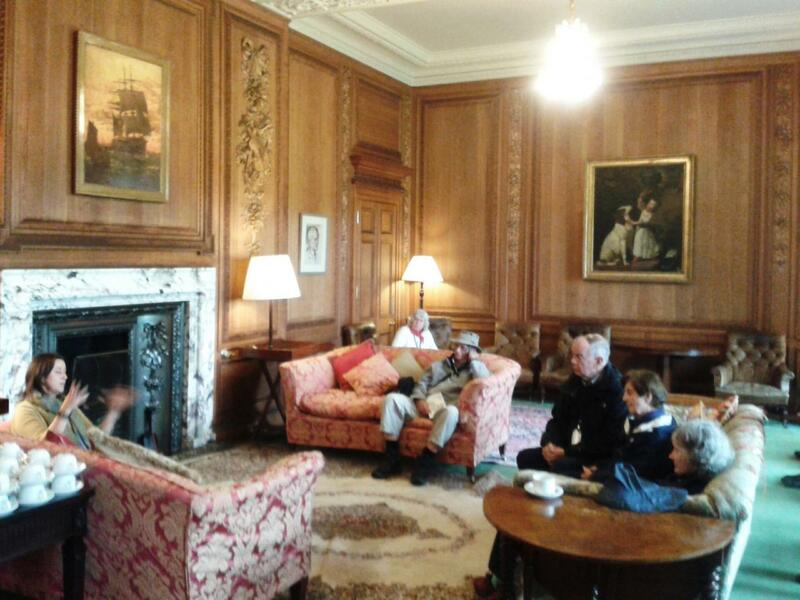 In the afternoon, from our berth at Lochaline, we took a guided tour of Ardtornish House, Estate and Gardens on the Morven Peninsula. We returned to Tobermory in the evening for an on board concert by musicians from the Mendelssohn on Mull Festival. 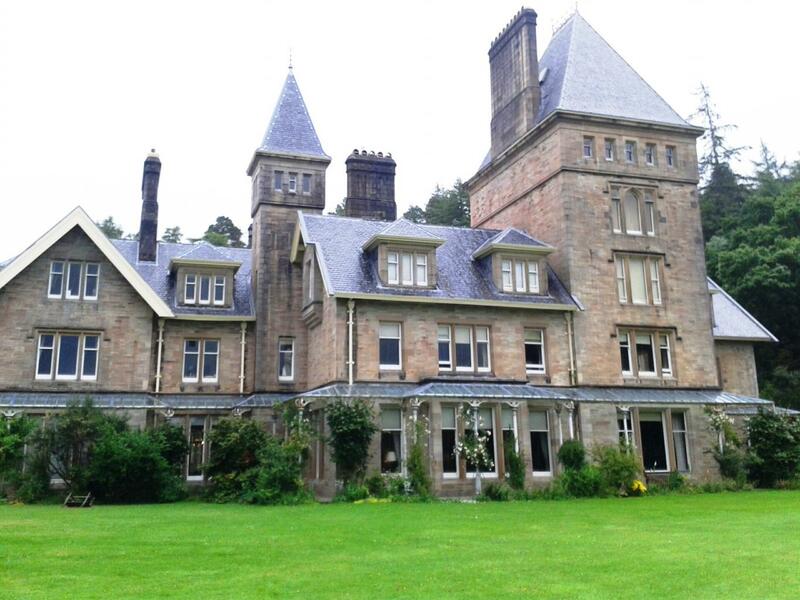 Our visit the morning was the gardens of Colonsay House. Planted mostly in the 1930's and covering 20 acres, Colonsay House Gardens have an exceptional variety of trees and shrubs, including some exotic species from the southern hemisphere, and is considered to be one of the finest rhododendron gardens in Scotland. 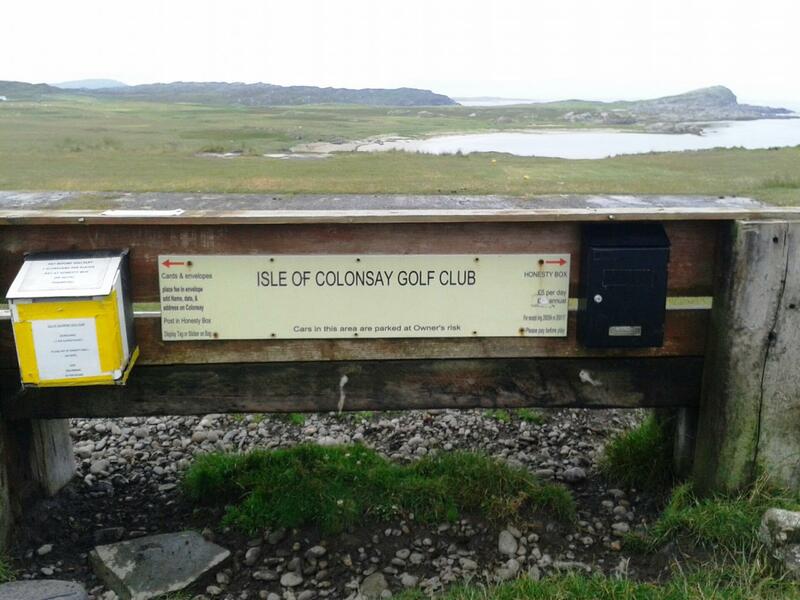 A number of guests cycled round the island of Colonsay in pleasant weather and enjoyed the vista over the islands golf course. Over lunch we cruised to Tobermory, Isle of Mull, where we berthed in the late afternoon. On arrival Richard Jeffcoat from the Mendelssohn on Mull Festival gave a talk on board to introduce the programmes and our artists, with reference to the visit made by Felix Mendelssohn to the Hebrides in 1829. 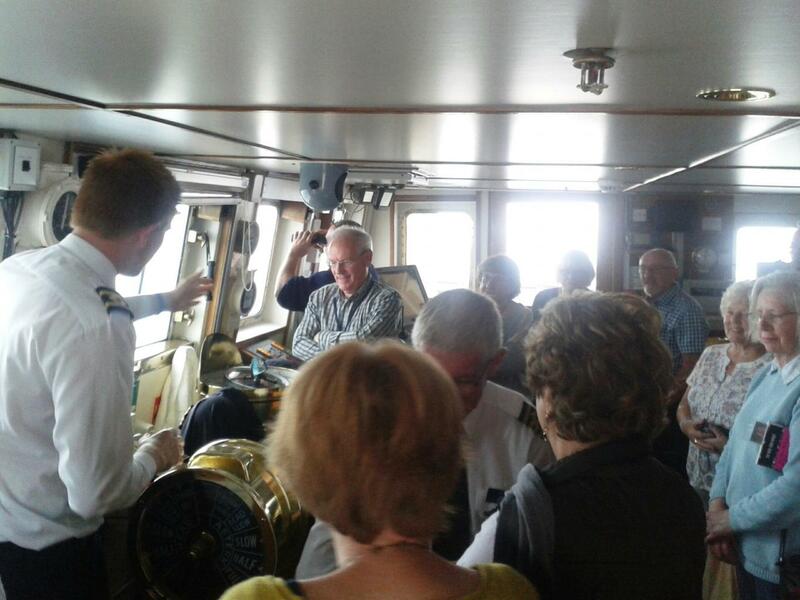 Guests also had the opportunity to visit to the ship's Bridge with 1st Officer Daniel Smith. 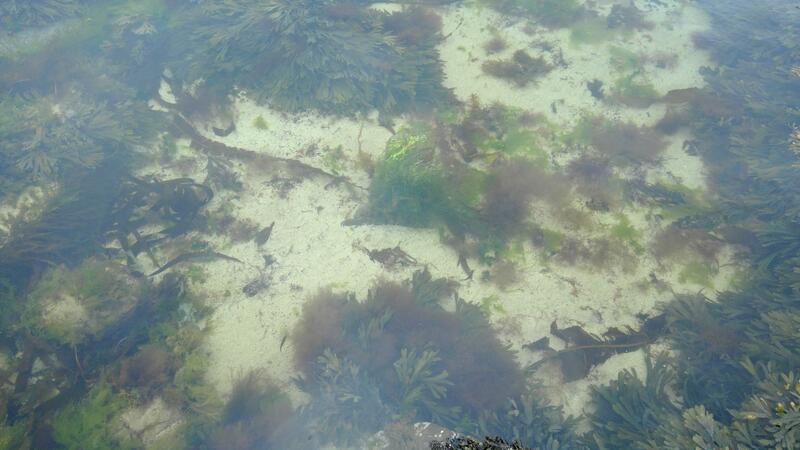 We remained alongside in Tobermory overnight. 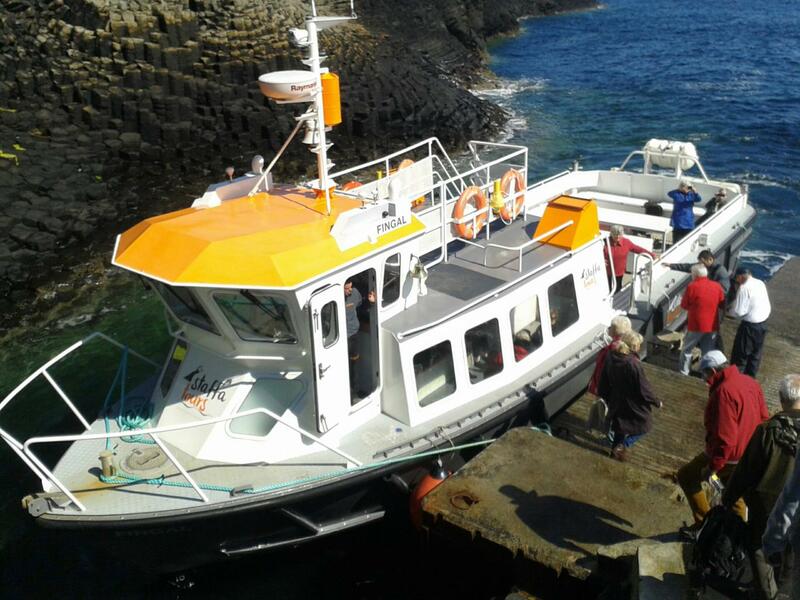 This morning our guests enjoyed a local boat tour to the Isle of Staffa and landed on the island in the morning sunshine to explore Fingal's Cave, the inspiration for Mendelssohn's Hebrides Overture. 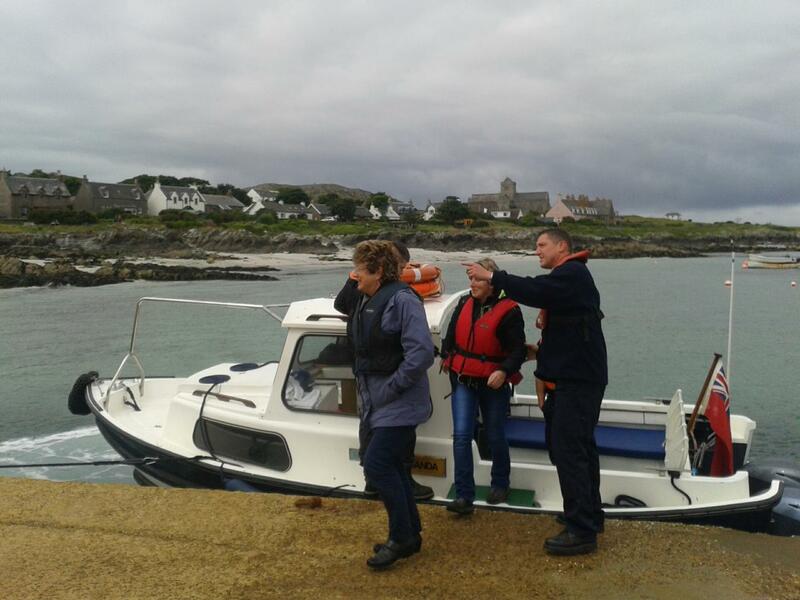 In the afternoon we operated a shuttle service by tender to the Isle of Iona where guests could visit the Benedictine abbey. 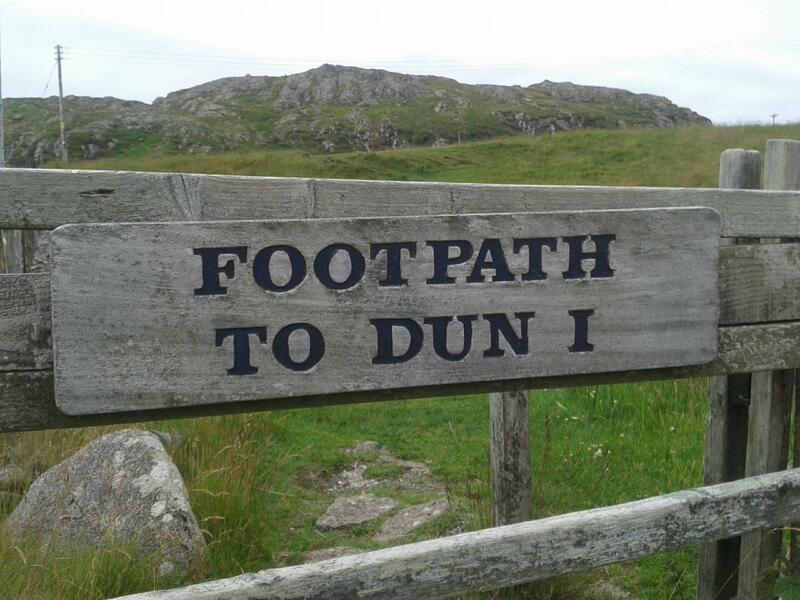 Some guests took the opportunity to climb Dun I, the highest point on Iona where views stretched to Jura, Colonsay, islay, Tiree and Coll. 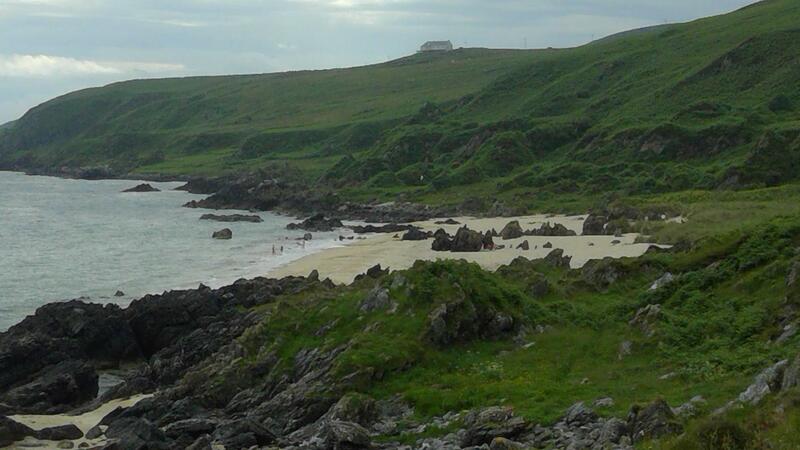 Once again we anchored overnight off the island of Colonsay. 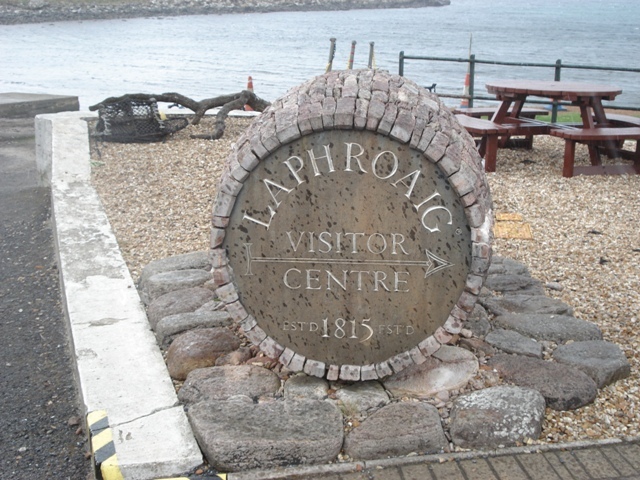 From Port Ellen this morning guests were taken on a tour of Laphroaig Distillery where the distinctive malt whisky has been produced by islanders using traditional methods for 200 years. 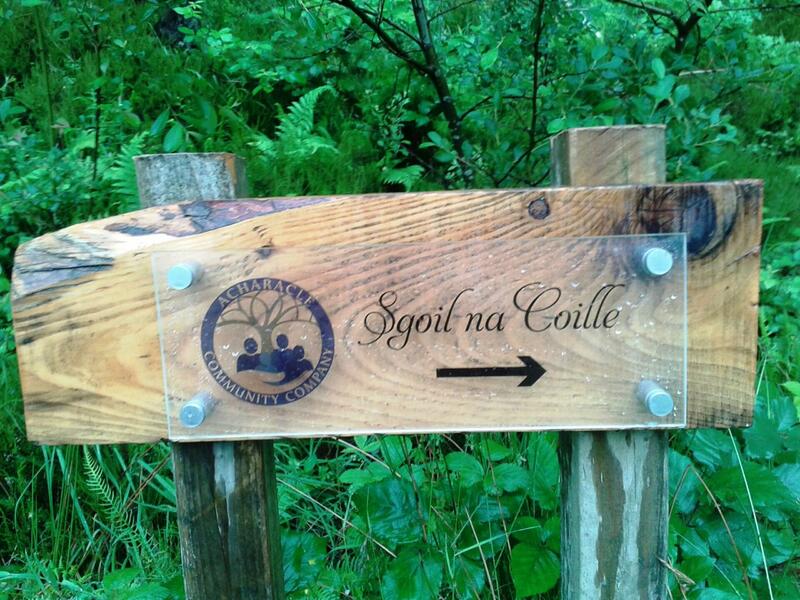 Other guests cycled along the Three Distilleries pathway. 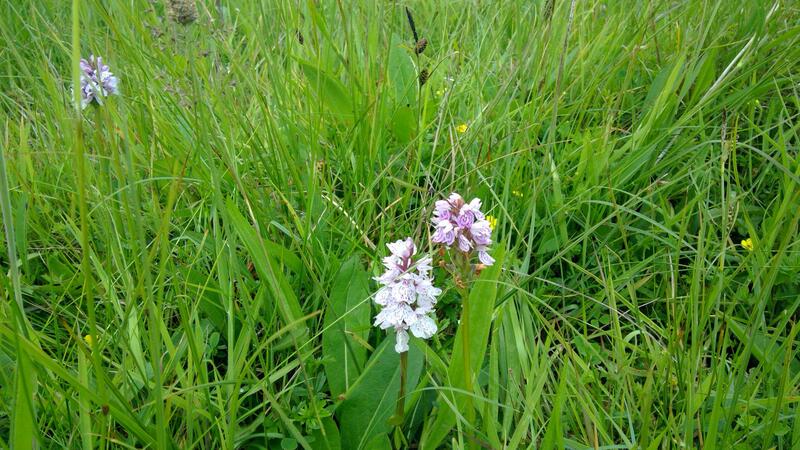 The keen cyclistys continued on to Port Ellen Lighthouse and the 'Singing' Sands' beach where clear waters and Heath Spotted Orchids were in abundance. After lunch, guests were entertained on board by a string quartet from the Cantilena Music Festival. 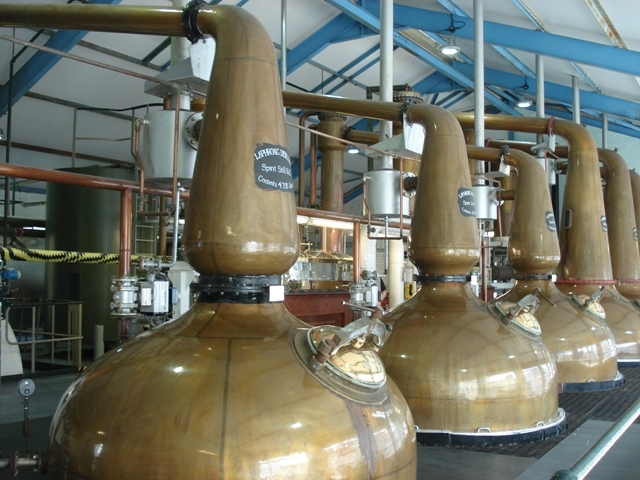 Every July the beautiful island of Islay is home to Cantilena's professional musicians and students of the Royal Conservatoire of Scotland who together bring their unique sound of chamber music to residents and visitors, with many of the concerts being held in the famous Islay Malt Whisky distilleries. 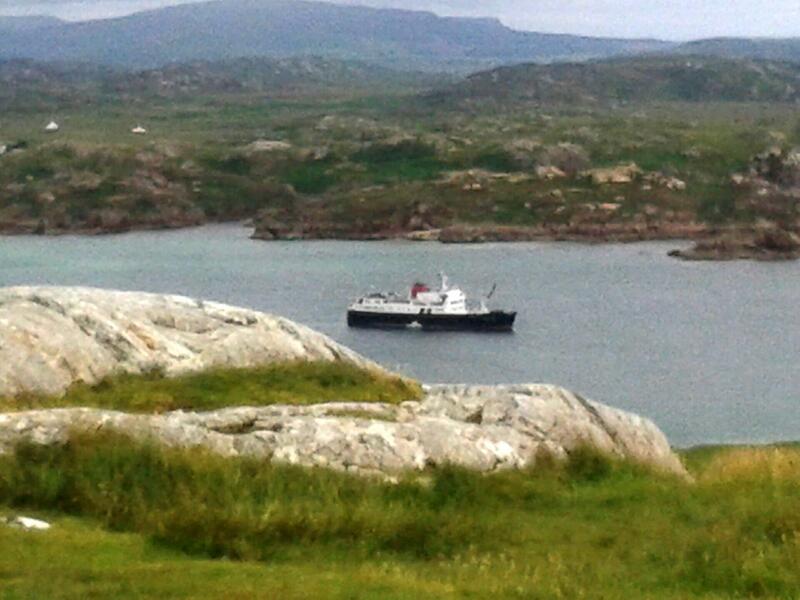 The ship sailed in the late afternoon on passage to our overnight anchorage off the Isle of Colonsay. 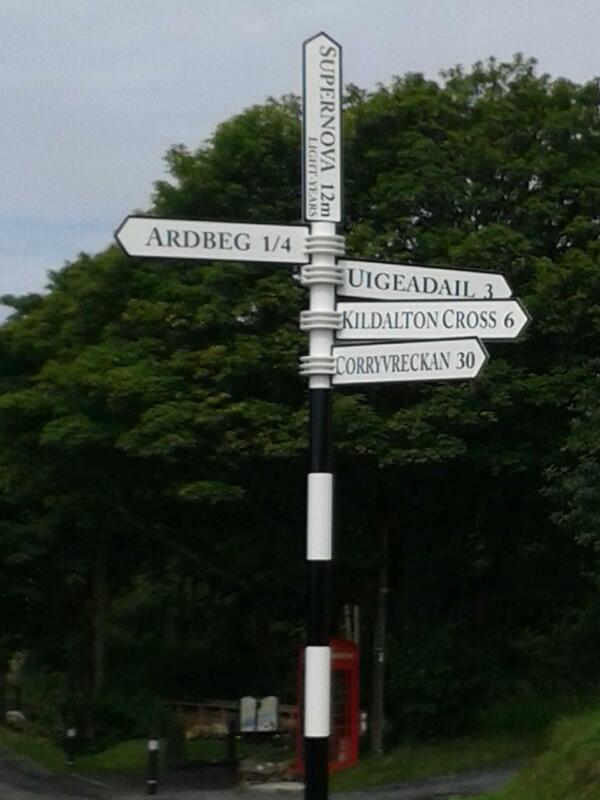 This morning guests went ashore at the pretty fishing village of Tayvallich for walks on the shores of Loch Sween. 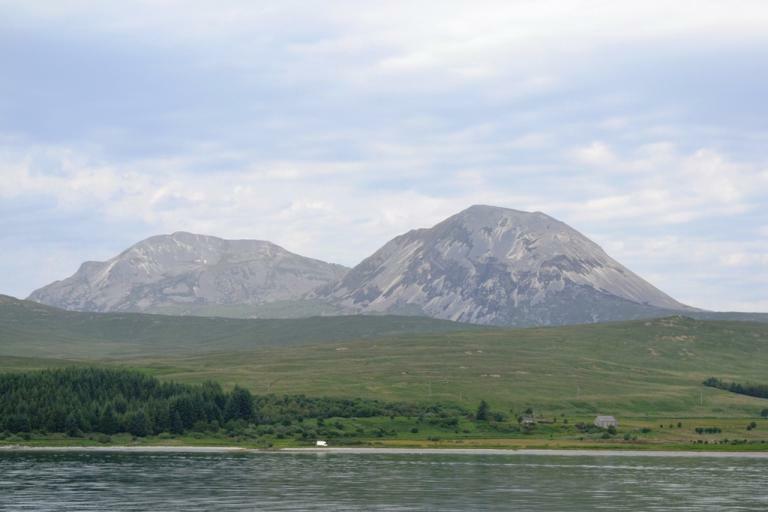 Over lunch we cruised to Loch na Mile, Jura to explore the island's only settlement of Craighouse. 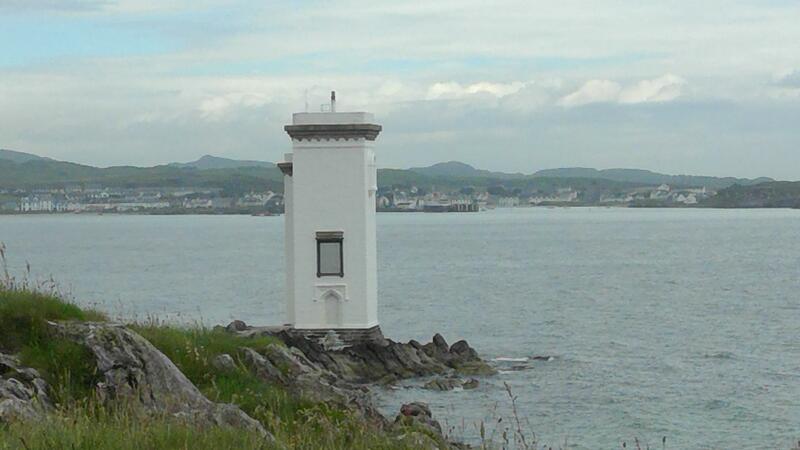 We anchored overnight off Port Ellen, Islay. When embarkation had been completed we set sail from Oban, through the Firth of Lorn, towards our overnight anchorage off Tayvallich.